Most Americans have heard of ‘Deflategate”. The New England Patriots supposedly reduced the air in footballs to make them easier for their quarterback, Tom Brady, to throw. What puzzles me is why the media designated this incident as a “gate”. What qualifies an event as a “gate”, and more broadly why does the media keep using the suffix at all? Anyone with a basic knowledge of U.S. history has heard of Watergate, the 1970’s plan by lieutenants of Richard Nixon to wiretap the Democratic national headquarters at the Watergate hotel and apartment building in Washington, D.C. The plot was part of a larger plan of CREEP (Committee to Re-elect the President) to manipulate the 1972 election so that President Nixon could face the weakest Democratic candidate possible. The plan worked. 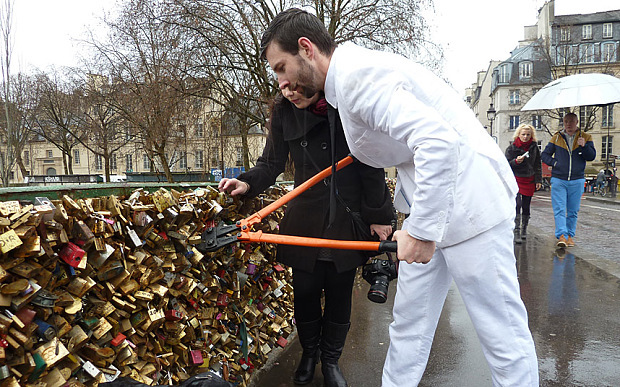 A cursory internet search reveals literally dozens of “gates” from all over the world. There was “Tunagate” in Canada, involving the sale of tainted tuna. Mexico had “Toallagate”, implicating the Presdent’s residence for the high cost of bathroom towels. The UK endured “Pastygate” which comprised the attempt by the government to tax pasties, inexpensive snacks consumed by average Brits. And Florida witnessed “Fangate” when Republican candidate Rick Scott refused to show up for a political debate after Democratic opponent Charlie Crist had a small fan placed on the podium. And who could forget “Wienergate” which exposed U.S. representative Anthony Weiner sexting his…..oh, you get the picture. And there really are some frivolous examples. Why should an affair by the wife of Ireland’s First Minister, Iris Robinson, be termed “Irisgate”? Or “Hairgate” after a haircut given to President Bill Clinton? Or “Mammygate” when the wife of Kansas City’s mayor called one of his secretaries, “Mammy”? If using the suffix “gate” is so important to provoking the public’s attention, why not use it for really serious social concerns? Why not “the U.S.-electoral-system-is-controlled-by-an-oligarchy-gate”? Or “the future-world-economy-is-not -going-to-produce-enough-jobs-gate”. Or “financial-markets-will-crash-because-the-middle-class-does-not-make-enough-money-to-support-the-economy-gate”? Or “electronic-technology-is-helping-us-lose-our-ability-to-coin-imaginative-language-to-characterize-events-gate”? It reminds me of another group of people who had trouble making themselves understood. Ancient foreigners who came into contact with the Greeks earned the opprobrium, “barbarians”, because they seemed to echo the syllable bar….bar…..bar….bar. Poor foreigners. They simply spoke a different language, and the Greeks could not understand them. At least those foreigners had an excuse. Today’s muddled media and confused consumers have to fall back on the “gate”, despite our information-saturated world. Now I know how the Greeks felt.